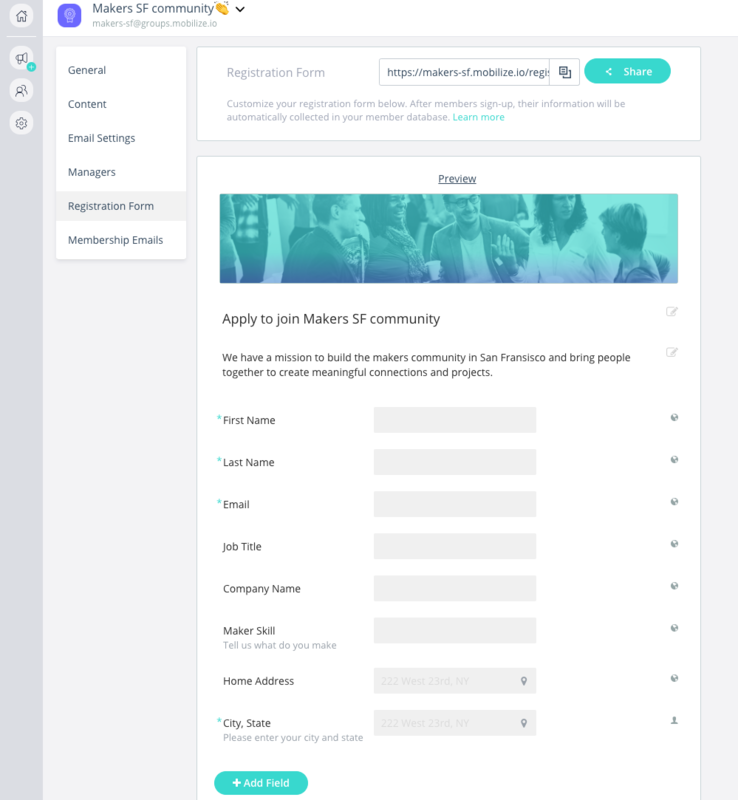 Gather valuable information from your members by sharing your application form and have it push info to your member database automatically. Create a cover photo that suits your community brand. Your image should be with the dimensions of 690 X 136 or bigger at the same ratio. 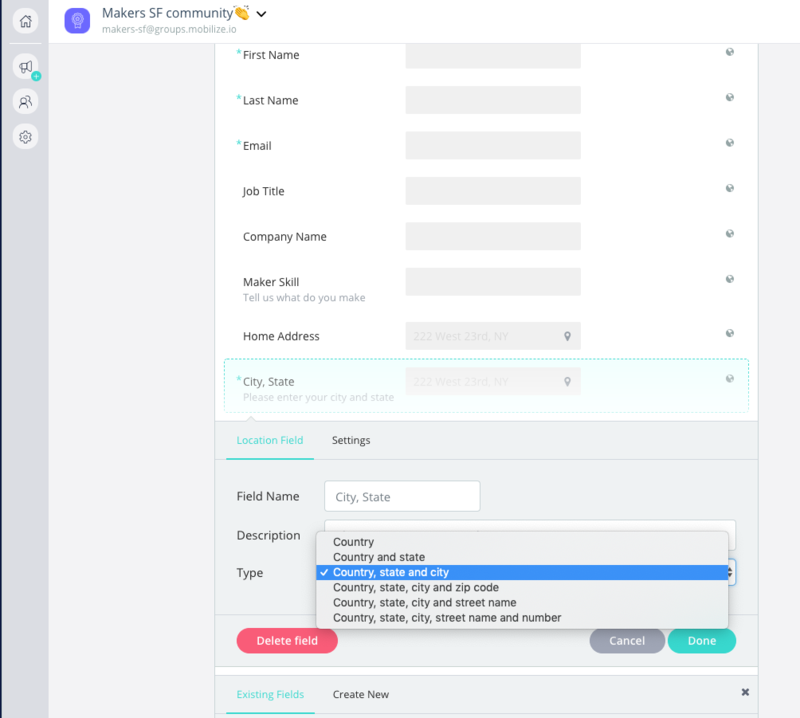 Pro Tip: When using the Location field on your form to collect address information, we recommend also creating a text field underneath it to capture detailed address information such as suite or apartment numbers. Note: when using the Location field, you will not be able to upload data to this field. Once you've determined the field you want, you need to edit the field Settings. You can control what information members in your group can see about each other. 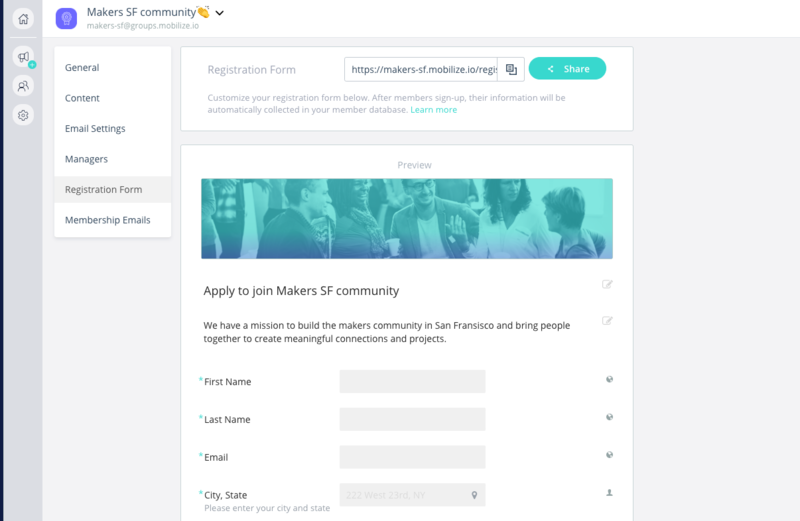 You visibility settings will help your members find each other easier and connect based on the information that is important to you and your community. Everyone in the group: data in these fields is visible to everyone in the group. 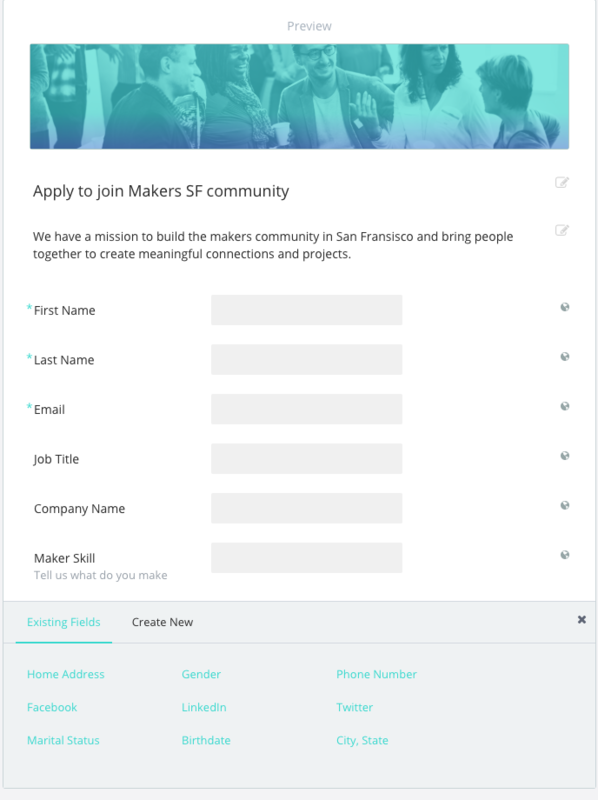 Admins Only: data in these fields is only visible to the admins, the member does not see this field on the form or know that this data exists about them in the system. 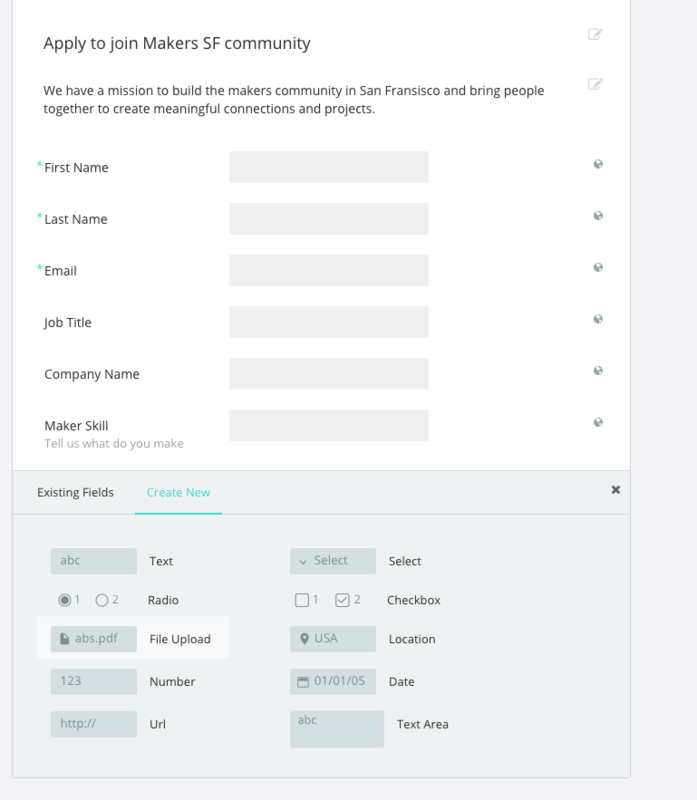 For example: If you want to add some internal comments or instructions about a member that your team and yourself can view, though don't necessarily want your member to read.